SOUND / IN LIGHT is composed for James Turrell's light installation Ganzfeld: Double Vision. SOUND/IN LIGHT is performed by singer and composer Kristin Bolstad and singers Linnea Haug, Eira Huse and Ingrid Stige. 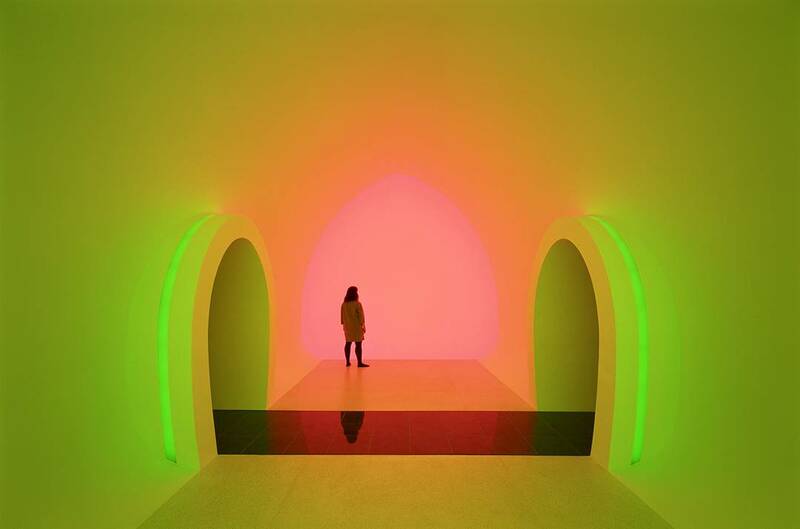 After the concert you will experience sunset session in James Turrell's Skyspace. Meeeting point: In front of James Turrell's light installations.